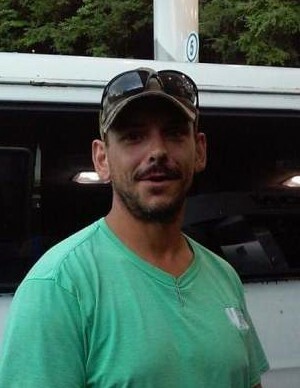 Gary Dwayne Pennington, age 39, of Canton, GA, passed away on Saturday April 6, 2019. He was born at Dekalb Medical on April 8, 1979. He is preceded in death by his adoptive mother, Cynthia Pennington, and birth father, Bill Porter. He is survived by his children, Shea Pennington, Haleigh Pennington, and Dakota Pennington; fiancé, Pamela Wallace; step-children, Alexis Wallace and Jade Wallace; adoptive father and step-mother, Gary and Bonnie Pennington; sister, Eve Pennington Derstine; and birth mother, Marie Garnto; along with many other loving relatives and friends. A celebration of life will be held Sunday, April 14, 2019 at 3:00 p.m. in the chapel of Ingram Funeral Home with Rev. Jack Goodwin officiating. The family will receive friends at the funeral home on Sunday from 1:00 p.m. until the hour of service.